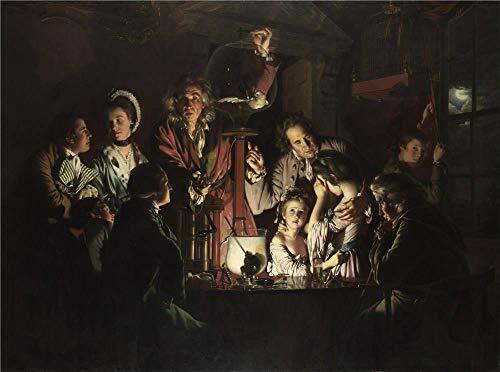 This is a canvas print, named Joseph Wright 'of Derby' An Experiment on a Bird in the Air Pump . The size is 18 x 24 inch / 46 x 61 cm. Your customized sizes are acceptable, please send me emails.